Warfare and conflict are associated with complex societies in in Polynesia where competition and coercion were common in island chiefdoms. In prehistoric Oceania, Tonga was unique for an Archaic state that under the Tu'i Tonga dynasty established control over an entire archipelago from A.D. 1200 to A.D. 1799 prior to a prolonged period of warfare. Lidar data was used to identify earthwork fortifications over the entirety of Tongatapu and to examine the conflict landscape using lidar-derived attributes in tandem with archaeological and historical information. The distribution of earthwork defences indicates a complex history of conflict and political machinations across Tongatapu beginning with the Tu’i Tonga chiefs at Lapaha, but resulting in a mid-19th century civil war ending with a new royal dynasty. Fortifications offer important evidence of social-political change, and the heritage condition of earthwork defences, many of which are under threat from development, was assessed with lidar. Parton, P., Clark, G., Reepmeyer, C. and Burley, D. (2018) “The Field of War: LiDAR Identification of Earthwork Defences on Tongatapu Island, Kingdom of Tonga”, Journal of Pacific Archaeology, 9(1), pp. 11-24. 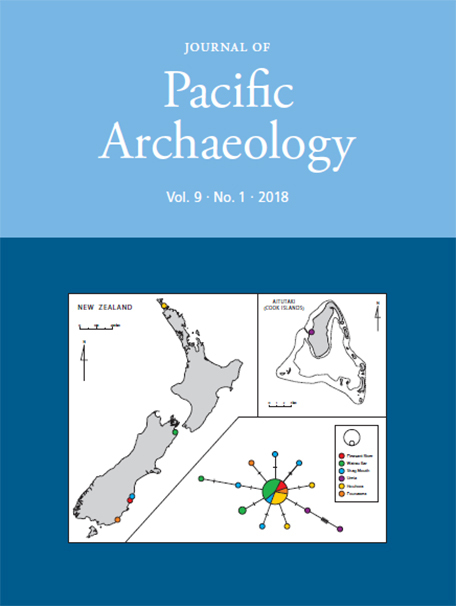 Available at: https://www.pacificarchaeology.org/index.php/journal/article/view/231 (Accessed: 22April2019).